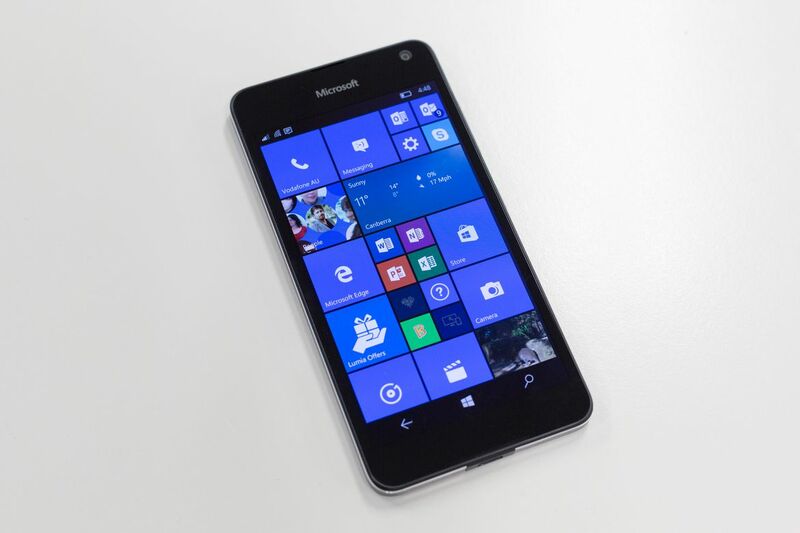 Microsoft released Windows 10 Mobile Creators Update to 13 selected Windows Phones on April 26. Windows 10 Mobile Creators Update is not a major upgrade over Anniversary Update but there are still some important bug fixes, plus performance has been slightly improved. Microsoft has already released Windows 10 PC Creators Update but the update for mobile was delayed. 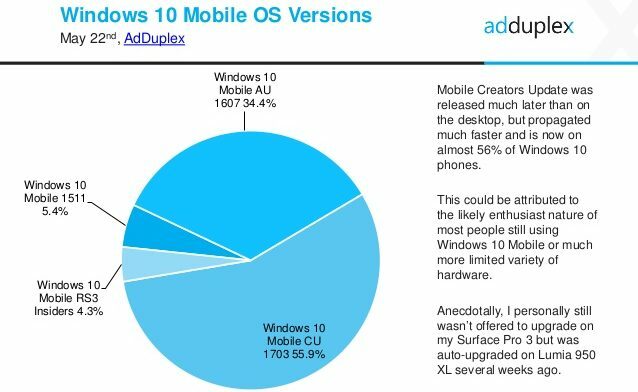 AdDuplex has published the latest market share report and it has revealed that over 56% Windows Phone devices are already running Windows 10 Mobile Creators Update. Although, Windows 10 Mobile Creators Update was released much later but the adoption rate is faster than expected. 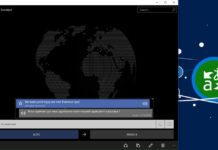 Are you using a Windows Phone Device running on Creators Update? Yes and NO and thank you for lurking your most loyal users once more again! 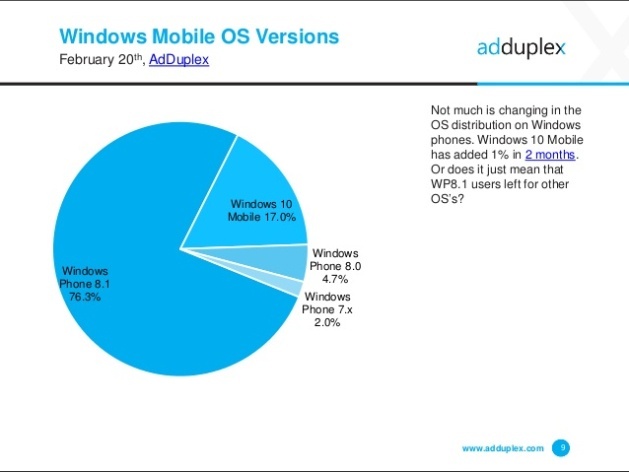 Or “Windows 10 Mobile Creators Update is already running on 3.29% of Windows [p]hones”.